Perdiccas III was king of the ancient kingdom of Macedonia from 368 BC to 359 BC, succeeding his brother Alexander II. As the son of Amyntas III and Eurydice, he was a child when Alexander II was killed by Ptolemy of Aloros, who then ruled as regent. 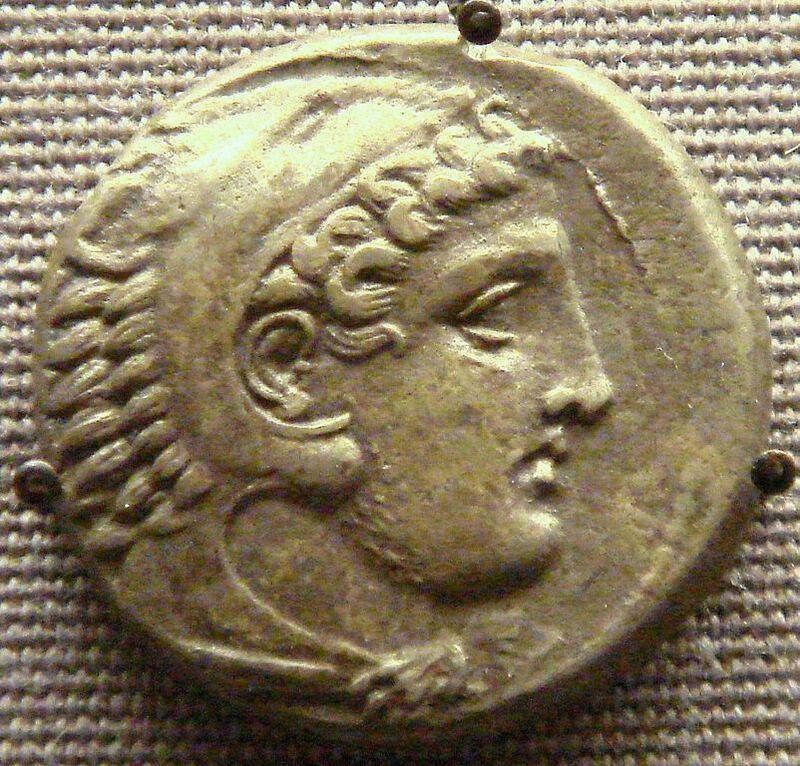 In 365 BC, Perdiccas killed Ptolemy and assumed government. There is very little information about the reign of Perdiccas III. He was at one time engaged in hostilities with Athens over Amphipolis, and he was distinguished for his patronage of men of letters. e tried to reconquer upper Macedonia from the Illyrian Bardylis, but the expedition ended in disaster, with Perdiccas being killed. He was succeeded by his infant son, Amyntas IV, but the throne was soon usurped by Perdiccas' younger brother Philip II.